In September 1967 RCA began the process of manufacturing and distributing all of the Chart Records product, with the exception of Chart's subsidiary label, Great Record Co. The records on that label continued to be distributed by various companies, including Sound of Nashville, Mid-South Plastics, Precision Record Pressing and others. A great deal was going on at this time. Chart finally had the resources to really get into the record business in a big way. Lynn Anderson seemed to be continually in the top 20, and some new artists started to appear. Among these were La Wanda Lindsey, Kenny Vernon, Gordon Terry, and Billy "Crash" Craddock. Also it seems that Williamson, or possibly his son Cliff , was trying out a few rock and roll influenced artists. Shelia Hern, Johnny Martin, Face and the Three Heads had some pretty rockin' tunes! Early in 1968 Chart started another subsidiary label called Musictown. Right out of the chute Musictown had pretty little Connie Eaton. She released one single "Davy Jones Locker" b/w "A Million Shades Of Blue" before being signed to the parent label, Chart Records. Joe Gibson was given the responsibility of handling this and the Great Record Co. labels. Talks began in mid 1967 with RCA to work out a deal with Chart. Felton Jarvis was the instigator behind this co-op. 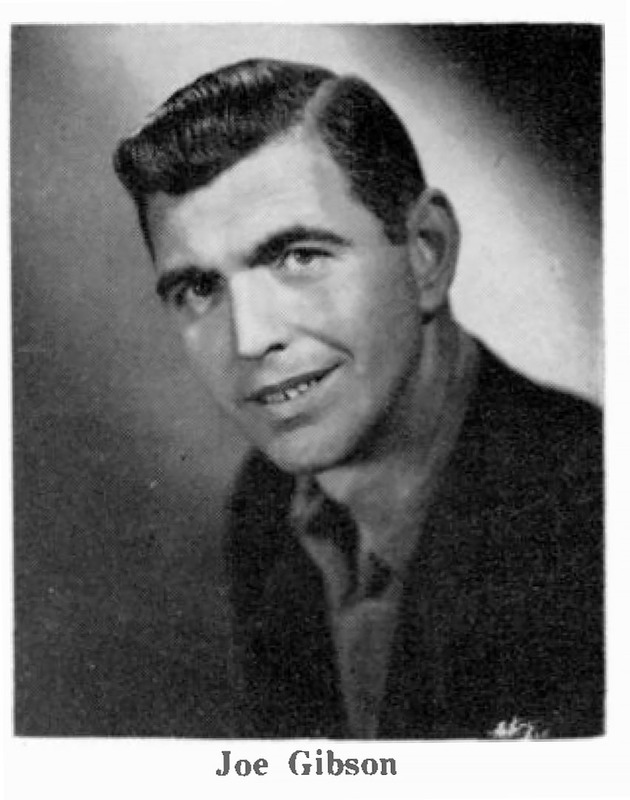 He introduced Slim Williamson to Steve Sholes, who at the time was in charge of RCA's country division. Sholes, along with Felton Jarvis and Danny Davis, convinced the powers at RCA to meet with Slim and his management staff for discussions of how to proceed. Says Jarvis, "Slim Williamson started the Chart label and he didn't know a darn thing about the record business. He learned the hard way, by trial and error. Slim is just a good old Georgia boy, nothing fancy about him. He and his partner operated a couple of radio stations and that got him involved in records. He dug the business and learned how to make and promote records. He's got a good feelin g for country music and he's a hustler." At first the discussions were aimed at trying to get only Lynn Anderson signed to an exclusive contract with RCA. Slim held his ground and eventually pulled off a great distribution deal whereas RCA would press, promote and distribute the entire Chart artist roster. No small feat for an almost unknown independent label. Says Lloyd Green, "He was certainly a shrewd businessman. I wasn’t privy to the dealings with the RCA folks when they were trying to get Lynn Anderson, but there were many meetings. And I’ll bet when they were finished they knew they had dealt with one unyielding guy. He got the deal he wanted. He didn’t give them Lynn Anderson and he got RCA to distribute his entire label. That was a major accomplishment! I know of no other label that could have pulled that off with only the leverage of a single artist." During the RCA years Chart added more artists to it's roster. By May 1968 there were 24 artists that called Chart home. In addition to Lynn Anderson & Jim Nesbitt, Chart now had Gordon Terry, a great fiddle player who was a member of Bill Monroe's Bluegrass Boys in the 50's, Kenny Vernon, LaWanda Lindsey, Bobby Edwards, Maxine Brown, a young Billy "Crash" Craddock, super steel guitarist Lloyd Green, and many, many more. 1968 also saw the departure of Chart's co-founder, Ott Stephens. Ott never did make the move to Nashville staying mainly in Louisville, GA overseeing the radio station interests. He traded his interest in Chart Records, Inc for Williamson's interest in WPEH radio and has remained there since that time enjoying a very successful career in radio. With the RCA deal also came another label scheme change. This time the label color was a bright red with black lettering, the Chart logo was bright yellow with black graphics and a wide yellow band with black borders across the center of the record. The same color scheme was used for the LP's. One other small change is also noted. Oddly enough, in the Chart scroll, the dots after the number 7 is missing. They will remain missing in all subsequent label changes. Does anyone know the significance of this? I surely would like to know. The catalog numbering system changes also. The last of the old numbers was 1495. The new numbers pick up with 59-1001 and run sequentially thru 59-1071. The next 13 releases were 59-5000 thru 59-5012. Again denoting a major change within the label, this time the sale to Audio Fidelity. All the records with the prefix of 59 were released thru RCA, but the 5000 thru 5012 were also released thru Charts own distribution system. I have several of these that do not contain the 59 prefix and are on the new blue label. As was written many years ago, "All things must pass" and unfortunately the alliance with RCA didn't last long. In 1968 Steve Sholes passed away due to heart failure. He was the mediator for Chart and RCA and was the driving force that kept the bond going. After Sholes death things started going sour between Chart & RCA. Early in 1969 Williamson was approached by John Sturdivant, an editor at Record World Magazine, with news that a firm in New York was looking for a country music label. He said that Audio Fidelity was looking to expand their holdings and wanted to add a country music wing to their predominantly classical diskery. See The Audio Fidelity Years. Written by Martin E. Thomas, 2003-2006.